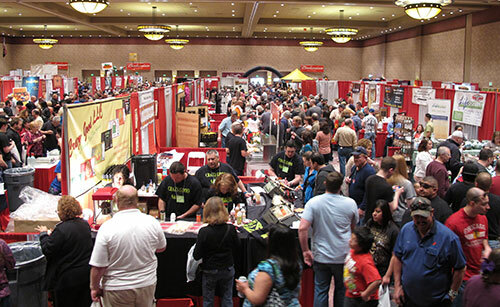 Coming to the 29th National Fiery Foods & Barbecue Show, March 3-5 at Sandia Resort & Casino will be five Food Fights featuring six talented restaurant chefs helping to support Project Lunchbox. The preliminaries will be on Saturday in the Eagle Room and the semi-final and final matches on Sunday in the same venue. Admission to the Fights will be a minimum donation of $10 to support the charity that helps pay off students’ lunch debts that prevent them from receiving a full meal. All admission fees will be donated to Project Lunchbox, administered by the Albuquerque Public Schools Foundation. For additional information on the Food Fights, go here. 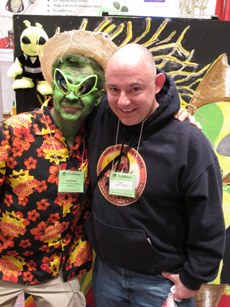 For additional information on the 29th National Fiery Foods & Barbecue Show, go here. 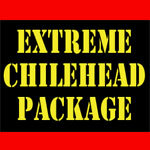 Extreme Chileheads Get Special Treatment at the Fiery Foods Show! Off to the Fiery Foods Show! 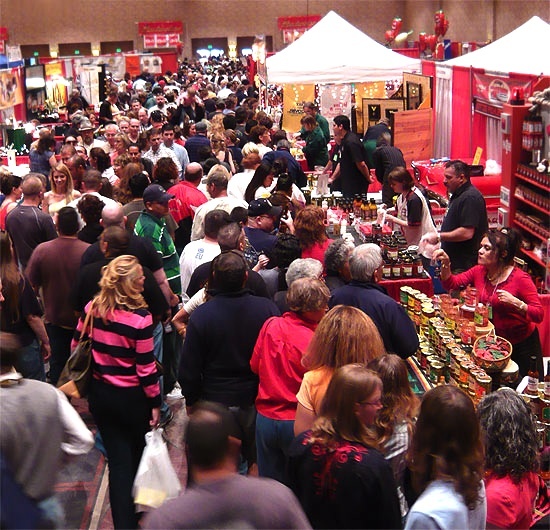 The 2015 Fiery Foods & BBQ Show: Less than two weeks to go! Mark vs. The Fiery Foods & Barbecue Show: Round 2—FIGHT!